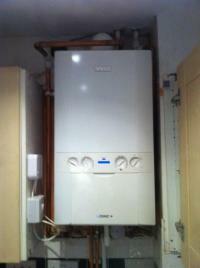 Hallamshire Energy Services Ltd are Gas Safe registered heating engineers who supply and install gas boilers. 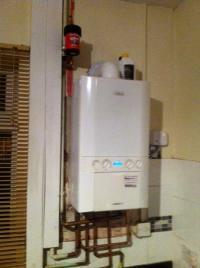 For similar replacement boiler companies in this area please visit the Sheffield boiler page. Hallamshire Energy Services Ltd provides boiler installations & servicing, landlord Gas Safety certificates, and central heating installations to homeowners and landlords throughout Sheffield, Manchester, Leeds, Nottingham, Doncaster, Chesterfield, Stockport, Bolton, Oldham and many more areas throughout the North & Midlands. Hallamshire Energy Services are approved Which Magazine, Trusted Trades. We are also Ranked 1st out of 1,117 UK Heating Installers, you can check our customer's feedback on Freeindex, or our website. 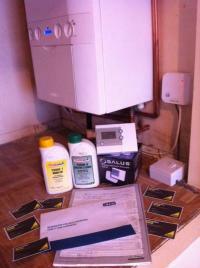 Hallamshire Energy Services offer boiler installations from £995! For your Free Survey contact us directly, and receive your quotation the same day!